The AISD Special Education Department is committed to providing a positive and supportive educational experience that offers opportunities for success to all students. 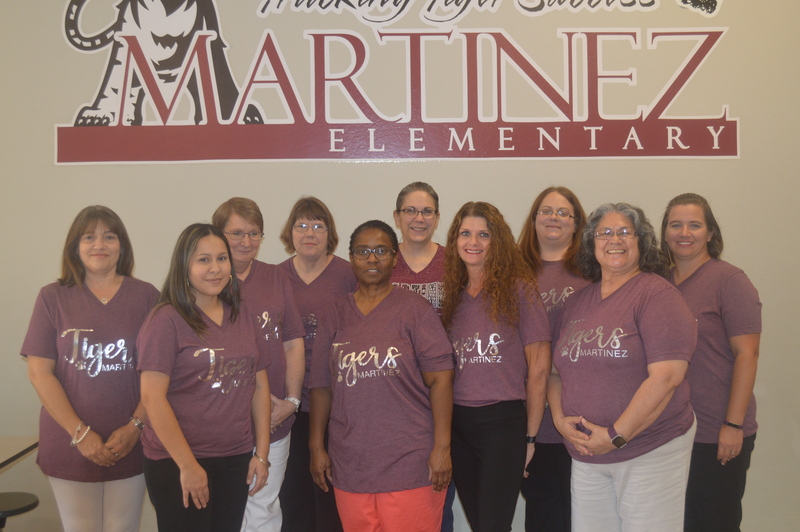 At Martinez Elementary, our Special Education Team is prepared to help students on their specific ability level. Our Special Ed staff uses varied techniques and adapted materials to teach our students working to meet state standards and academic goals. Martinez Elementary is also home to the Practical Academics and Living Skills (PALS) program for kindergarten through fifth grade. Other services offered through Special Education are Speech Therapy, Occupational Therapy, Physical Therapy, and Music Therapy.